Everything from genetics to age — even diet and fitness — can impact skin density and elasticity. So, the solution to loose skin or dimpling isn’t always one-size-fits-all. That said, there are a number of firming lotions with innovative ingredients that are designed to give skin an added boost. 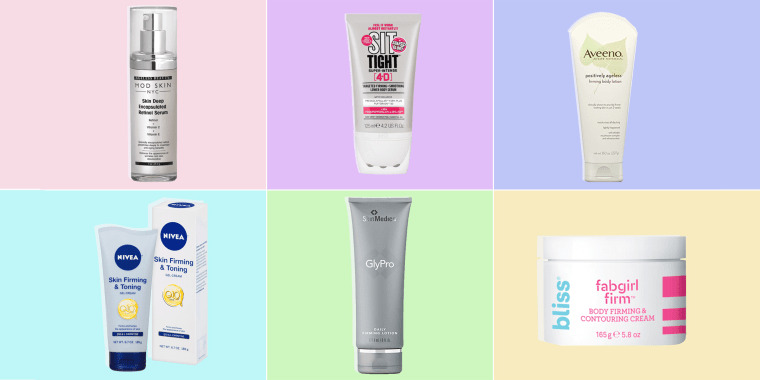 From aiding the production of collagen and elastin, to neutralizing free radicals, read on for five expert-approved firming lotions. 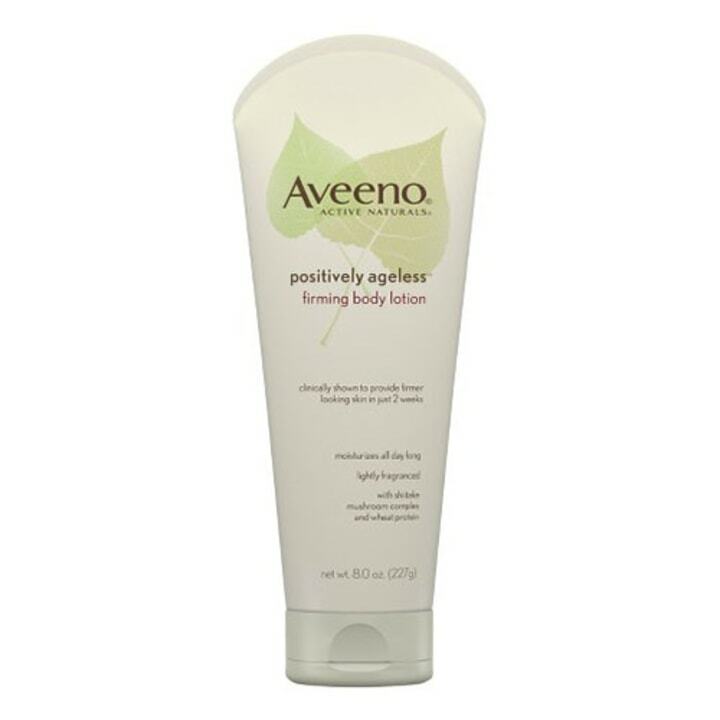 With regular use, they can soften and smooth skin just in time for tank top and short season! 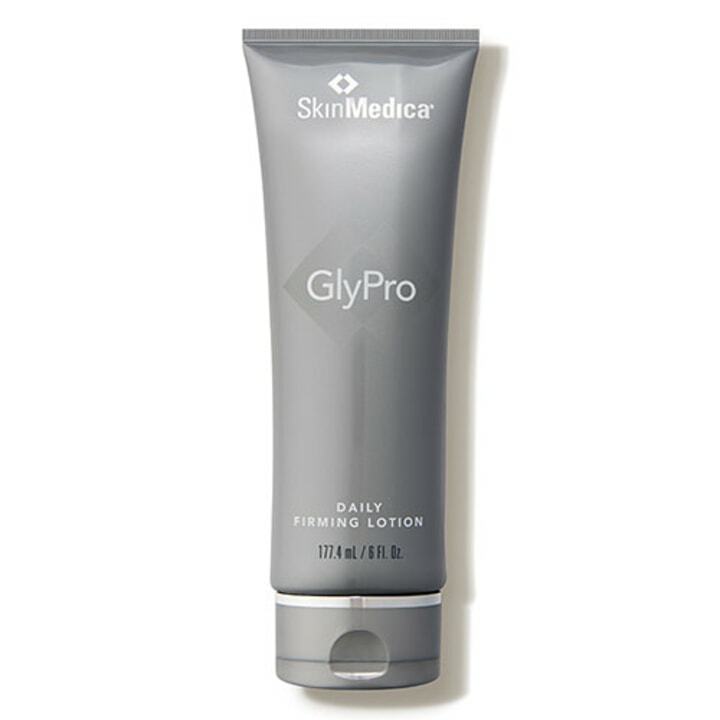 “This product has a powerful mix of glycolic acid and moisturizing ingredients to exfoliate, hydrate and plump the skin. It also contains caffeine that produces an immediate tightening effect. I’d recommend applying it twice a day," said Dr. Arash Akhavan, founder of The Dermatology and Laser Group in New York. Also available for $10 at Walmart and $12 at Walgreens. 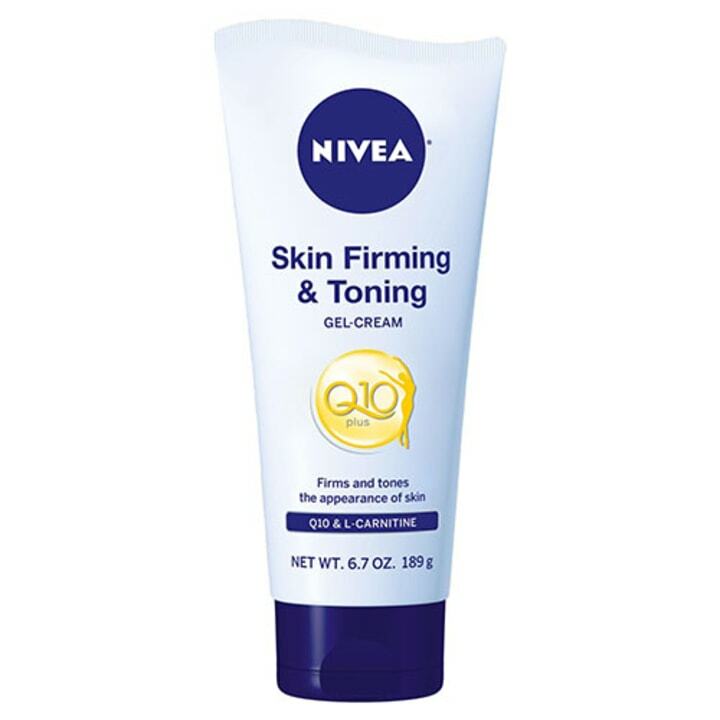 “I love this cream because not only is it affordable, but it works. One of the main ingredients is coenzyme Q10, which acts as a strong antioxidant that helps to neutralize harmful free radicals that cause signs of aging. You will be pleasantly surprised at just how good it is at tightening skin and reducing the appearance of cellulite. I saw visible results within the first couple of weeks," said Elena Marotta, skincare expert and owner of BodyBrite. “This serum contains a unique blend of ingredients to reduce puffiness, tighten and hydrate. It features a roller ball massage applicator to stimulate circulation and provide an additional smoothing effect, and the ingredients are micro-encapsulated so they are slowly released throughout the day," said Dr. Sejal Shah, Founder of SmarterSkin Dermatology. “This richly hydrating cream contains caffeine and shiitake mushroom extract to tighten and restore firmness and combines them with moisturizing, reparative and antioxidant ingredients for added nourishment," said Shah.